Tom and Ginny bring alive the soul of Ireland. 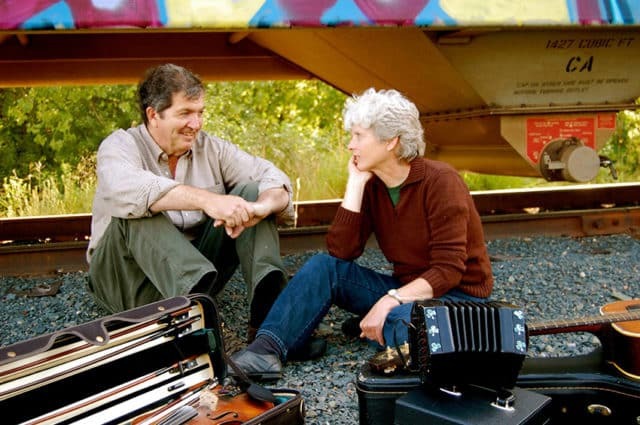 Using Irish button accordion, concertina, fiddle—and other instruments—they play heavy music with a light touch. Performing tunes learned from the old masters, they delight audiences with passionate reels and playful songs not heard anywhere else.